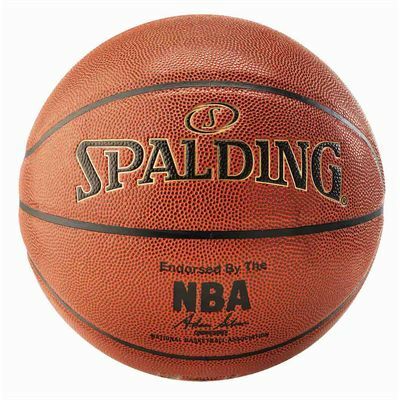 Providing excellent game characteristics, proper bounce and secured grip, the Spalding NBA Gold basketball is manufactured from composite leather material ensuring great durability, and it’s suitable for both indoor and outdoor basketball courts. The ball includes a subtle, refined gold detailing, as well as the official NBA logotype, and it feels great in hands due to a soft-in-touch cover. Furthermore, it ensures plenty of time wonderfully spent with friends while shooting hoops, slamming dunks, and practicing accuracy with 3-pointers. 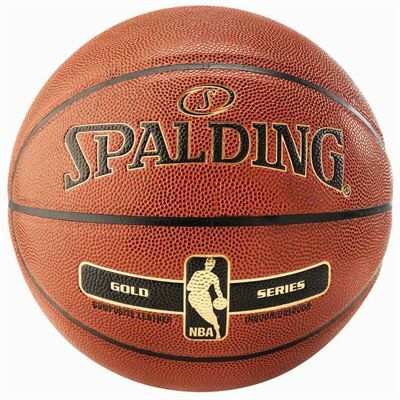 for submitting product information about Spalding NBA Gold Basketball We aim to answer all questions within 2-3 days. 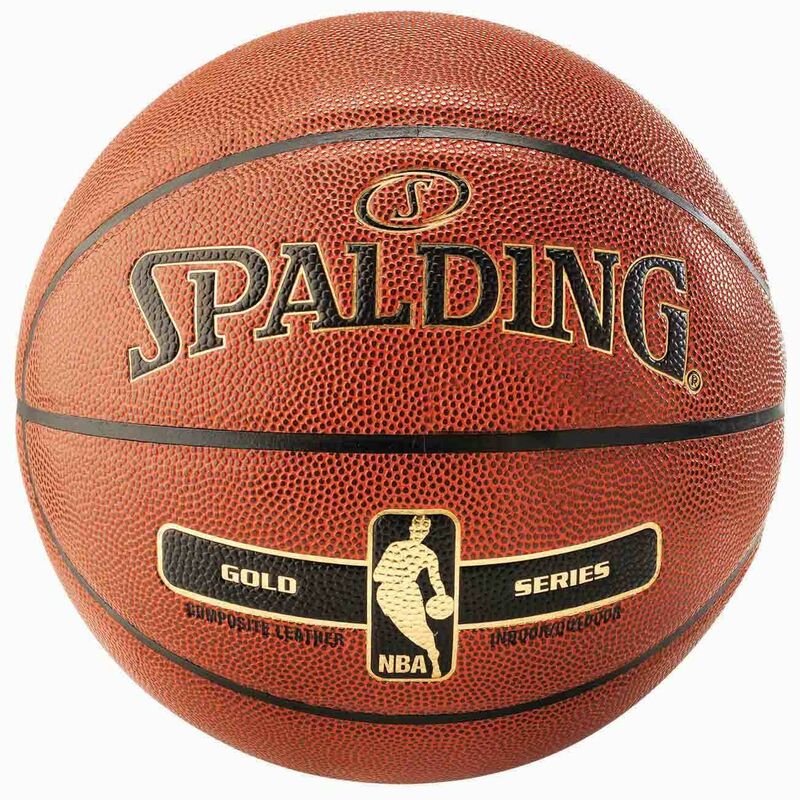 for submitting product information about Spalding NBA Gold Basketball. We aim to answer all questions within 2-3 days. If you provided your name and email address, we will email you as soon as the answer is published. for submitting product review about Spalding NBA Gold Basketball.